TiVo’s CEO Tom Rogers said that viewing consumers are facing “chaotic changes” in the variety and amount of programming available to them. “Infinite amounts of new and compelling content coming from all directions, traditional linear TV, live sports and other events, recorded programming, video-on-demand, subscription video-on-demand, TV Everywhere and web streaming services. In this new world order of content, what’s driven our success is our innovation and our ability to organise the chaos and create a coherent way for people to consume all this content using one interface,” he commented. International growth added well over 200,000 subs during Q4. 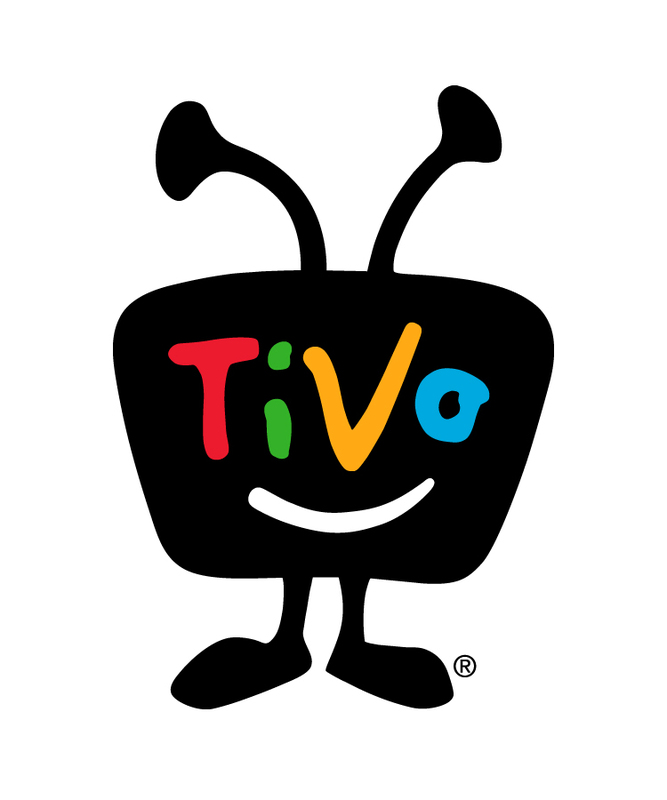 Rogers added that TiVo had bought back in $118 millions-worth of its own shares (9.7 million) for cancellation during the quarter, following on $246 million of buy-backs during the rest of last year, and still had $300 million to use of future share buy-backs. TiVo shares jumped more than 6 per cent at the end of the March 3rd.